VISIIR - Dataset Explorer - Connecticut Style Lobster Roll - Healthy. Delicious. 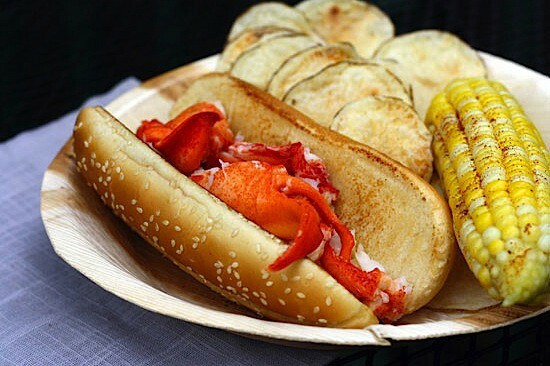 Connecticut Style Lobster Roll - Healthy. Delicious.